Idaho Springs is a town with many wonderful small businesses and an emphasis on cultivating a conscious community. 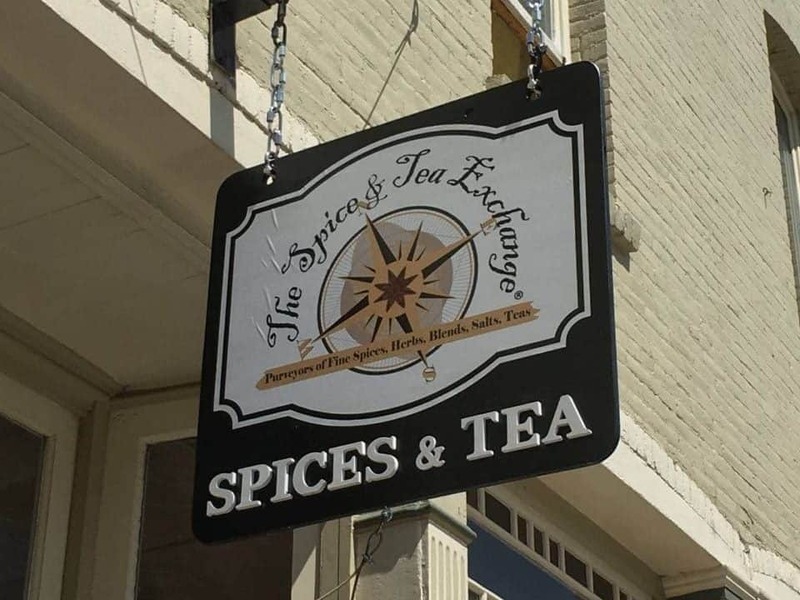 The Spice & Tea Exchange is an excellent example of a conscious business that is focused on serving a greater purpose for its customers and its community. We spoke with owner Sadie Peak, who opened the shop in August 2016, about her vision for her business in Idaho Springs. The desire to help people in the most effective way possible. I realized that my passion has always been to help heal and help people find solutions for their lives. I wanted to create a business that allowed us to reach the most people and to do it in an atmosphere that helped people interact with their own health and wellness in an approachable way. I think it’s really important for people to participate in their own wellness. Cooking for yourselves is key and being able to do it with healthy ingredients is important, especially in a place like Idaho Springs where such things aren’t always easy to get your hands on. Helping provide those tools, skills, and those services to the people in Idaho Springs has always been very important. We have a lot of veterans and elderly people in our community, so to be able to give back to them like this is very important. I think that our mission is creating and sharing a more flavorful life. That speaks to wellness, and that speaks to participating in your own wellness by cooking for yourself and having great tea that is good for you. It’s taking action that moves you toward healing and creating a happy life for yourself and your family. 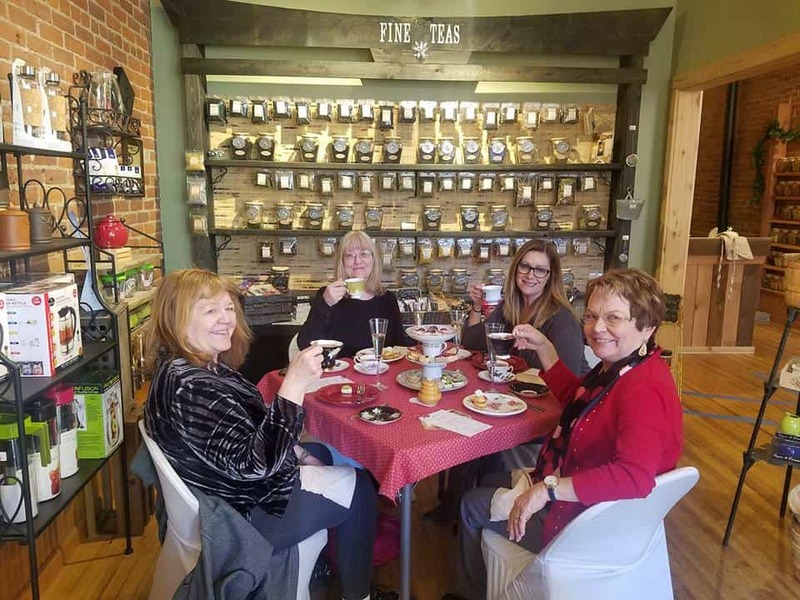 The Spice & Tea Exchange® in Idaho Springs offers food lovers, chefs, and tea enthusiasts a unique shopping experience filled with culinary delights. Explore your inner chef and shop over 140 fine spices, 75+ hand-mixed seasoning blends, sugars, salts, loose-leaf teas, and accessories. Create your own gourmet gift, or choose from a variety of gift boxes and recipe samplers! 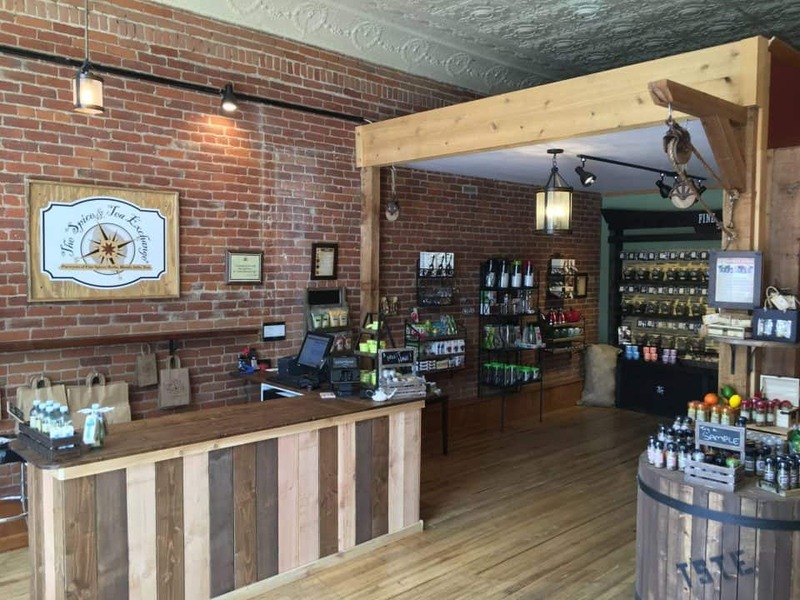 Find us on Facebook or visit www.spiceandtea.com/idaho-springs.html.